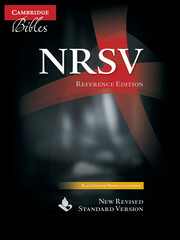 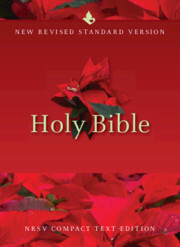 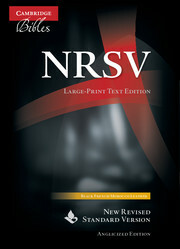 The New Revised Standard Version of the Bible is a complete and thorough revision of the Revised Standard Version, long regarded as a basic text for colleges and churches. 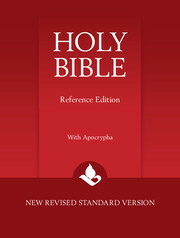 This clear, modern translation incorporates the latest biblical knowledge, and yet guarantees that readers can understand the text easily and accurately. One significant new feature is the use of gender-inclusive words, instead of masculine ones, where this is true to the ancient texts. 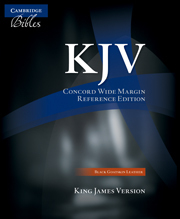 The Wide Margin Edition enables readers to make their own notes around the double-column text. 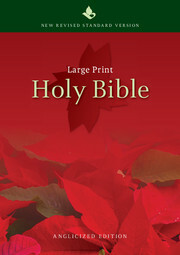 For this reason, this edition has been printed on paper that sustains hand-written notes in ink.